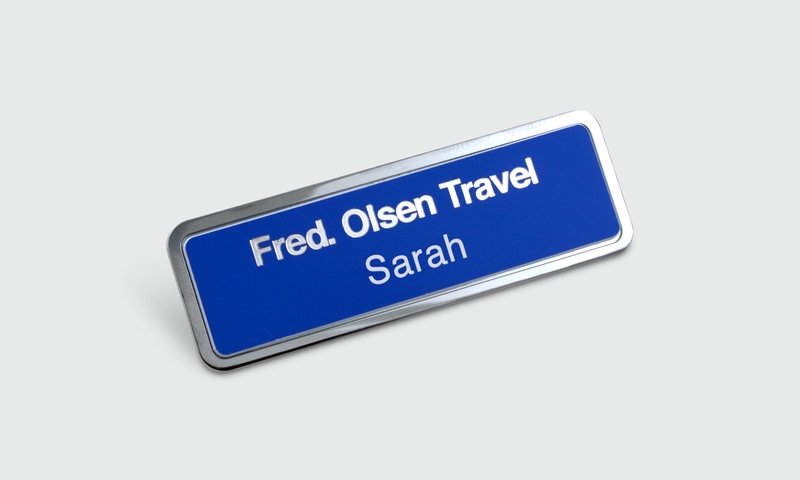 Name badges are a crucial part of every customer-facing business, and here at Badgemaster, we know it’s about more than just displaying someone’s name. 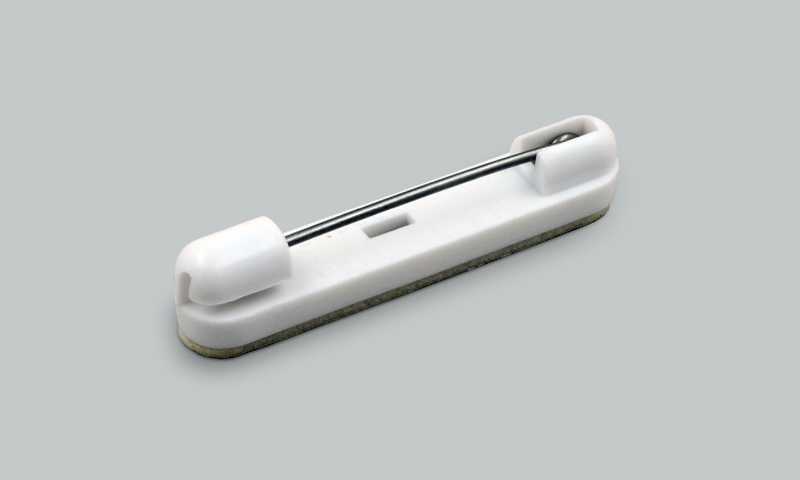 We offer endless possibilities for your name badges including shapes, styles, colours, finishes and wearer friendly fasteners, to ensure we provide something that will entirely meet the needs and vision of your business. 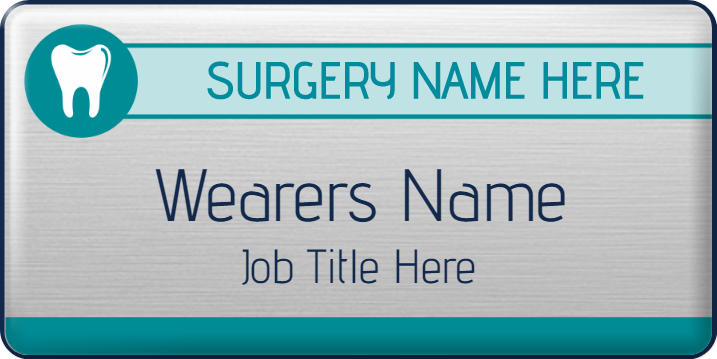 Contact us for helpful expert guidance from our knowledgeable customer service team and ask about our expert professional in-house design service, who will work with you to create your perfect staff name badge. 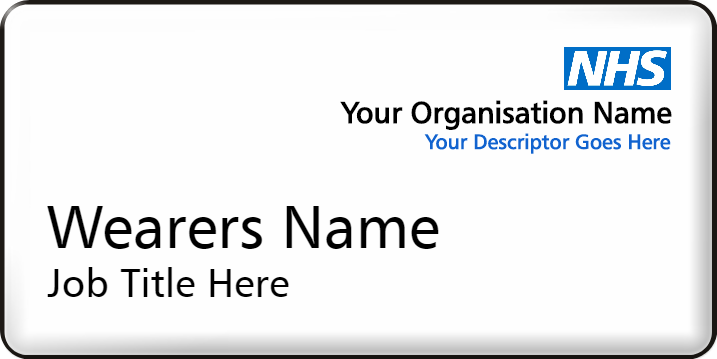 Alternatively, create your name badge online using our badge designer. 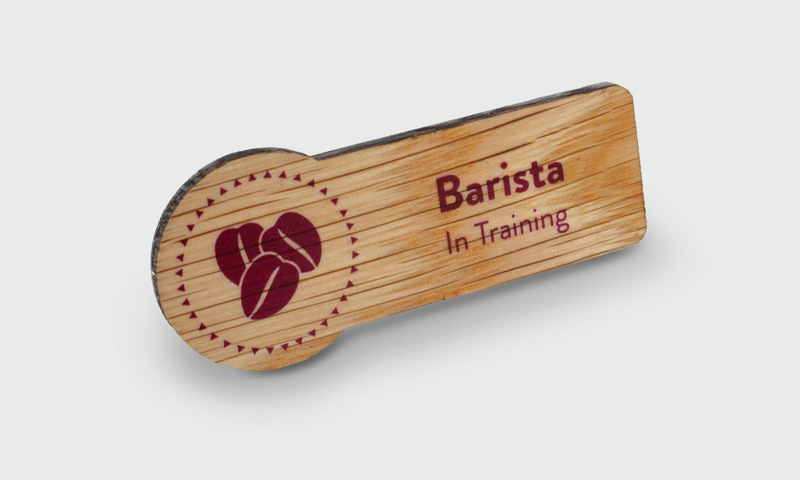 Start from a blank badge or choose from our selection of predesigned name badge templates. 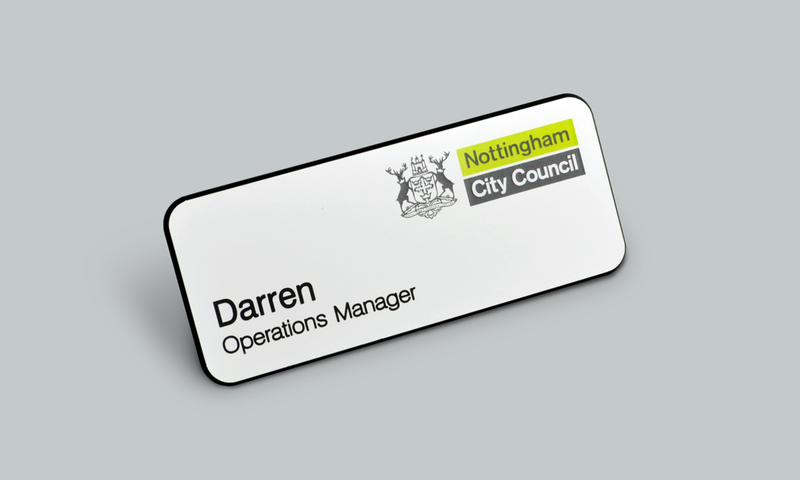 Reordering is equally quick and easy - log on at any time, day or night, to reorder personalised name badges with just a click of a button. 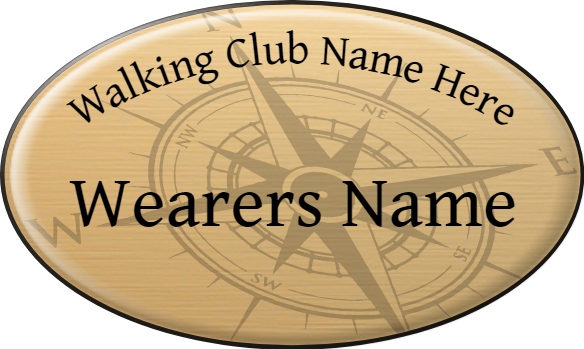 Your Badgemaster name badge will be delivered to you within 3 to 5 days* of placing your order. From big multinational brands to small family businesses, Badgemaster provides consistent levels of customer service and high-quality badges with a guarantee of excellence. Contact us today to discuss your requirements.